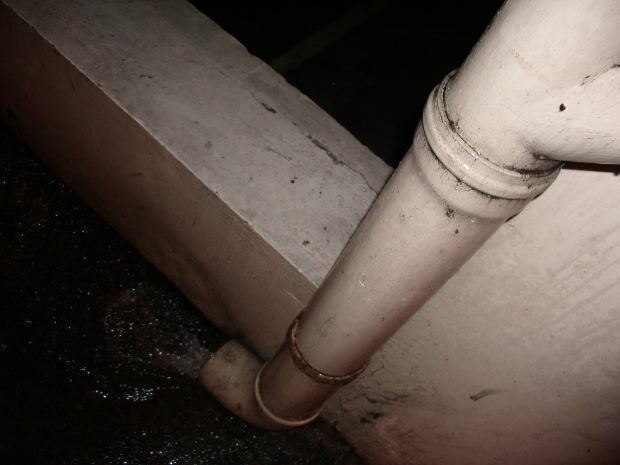 Water leaks are known to happen for a number of reasons. Pipes can freeze and burst, tree roots can grow into pipes, water lines can become old and rusty, and appliances can start to leak. When an appliance or pipe leaks, it can cause a lot of damage in the home. A water leak checklist is going to ensure that all sources of water pipes and fixtures are checked periodically to ensure they do not need to be fixed or replaced. What Should Be Included in Your Water Leak Checklist? When you think of a water leak, you may only think about the pipes that are located under your home. However, that is not always the case. You will need to create a checklist that will help you remember all the types of locations and pipes that you will need to look at periodically. Depending on your location and climate, you may want to check your pipes every three months, six months, or once a year. The types of items that should be on your checklist include the following: toilets, washers, water heaters, refrigerators, dishwashers, faucets, bathtubs and any other indoor appliances. There are several items that should be checked on the outside of your home as well. Those would include: sprinklers, outdoor faucets, water hoses, septic lines or tanks, and any other items that hold water. When you are able to take the time to check all of your water pipes and possible leak areas, you are going to be able to eliminate any potential leaks from occurring. Overall, you are going to be able to catch the problem before it exists, or at the very least stop it before water damage gets out of hand. If any leaks are found, you will be able to contact a professional to get the matter fixed. The longer a leak goes unnoticed, the more damage is going to occur. The amount of damage can end up costing you hundreds to thousands of dollars that you were not expecting. You will need to decide how often you are going to check the areas and refer to your checklist so that you don’t miss any places that you needed to inspect. If you do find a water leak, you will need to contact a water damage restoration company. A professional will be able to provide you with a free inspection and advise the process that will be taken in order to get the matter resolved. The professional will be able to get rid of any water in the home, dry the affected areas, and restore the parts of the home that were damaged. Walls, carpets, and cabinets can all be restored. If you find that your pipes are not leaking but do have a large amount of rust on them, it may be time to replace your pipes. By putting in new pipes, you are going to ensure that the pipes will be in good shape for years to come.